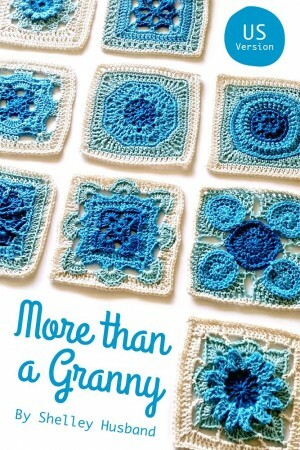 This entry was posted in Crochet, giveway, Uncategorized and tagged book review, crochet, crochet book, crochet motifs, granny squares. Bookmark the permalink. I’ve just learned to crochet and I’m totally hooked. Pun intended. I would love to win this! Thanks for the giveaway!!! 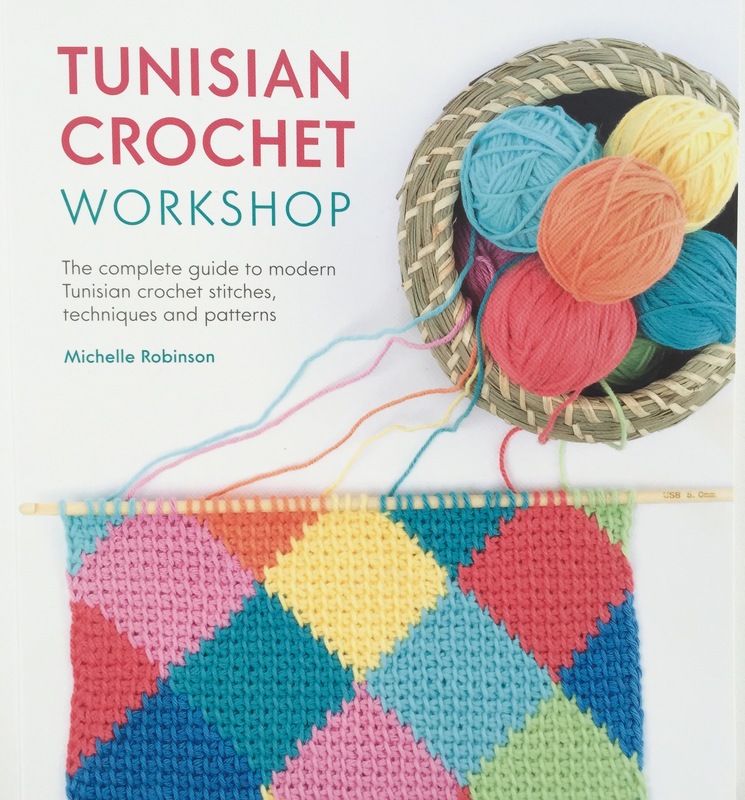 Yes please – would love a copy of the book. Thanks for the opportunity. Between yours and Shelley’s gorgeous designs I may never leave my chair again. I stumbled upon Shelley’s CAL late last year, taught myself to crochet and have slowly been gaining skill. I love it! 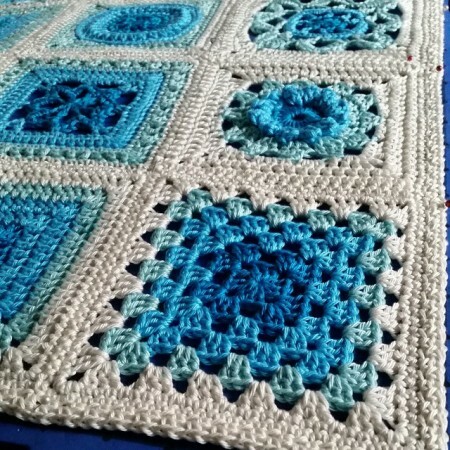 Granny squares remind me of my Nanna who in her 80s was still crocheting squares to create rugs for (her words) the old people. Generous to the very end. She was a beautiful soul. Lovely. I’m a bit of a beginner in crochet. I only did some amigurimi projects. I’m inspired to start a mood blanket in 2015. This e-book would be a great help! Wow some people are soooo talented 😃 I love to keep my hands busy and would definately LOVE a copy of the book for help and inspiration !! I’d love to be creative enough to design things but until then I’ll stick to the stunning patterns that people like Shelley write! I follow booth you and Shelley on Instagram. I love your works. I’d like to win a copy of her book! 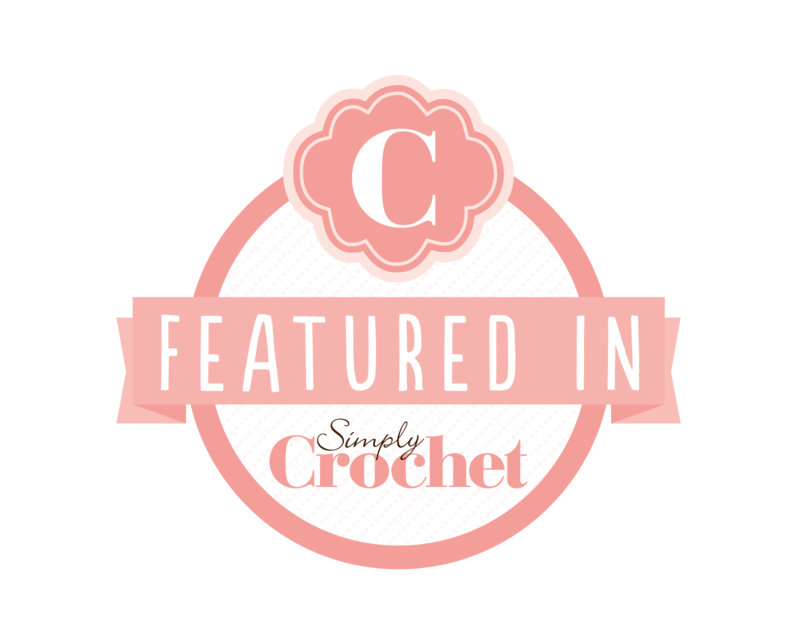 I’ve just started to crochet and these designs look amazing! What a lovely idea,thank you! I love the colours Shelley has used. 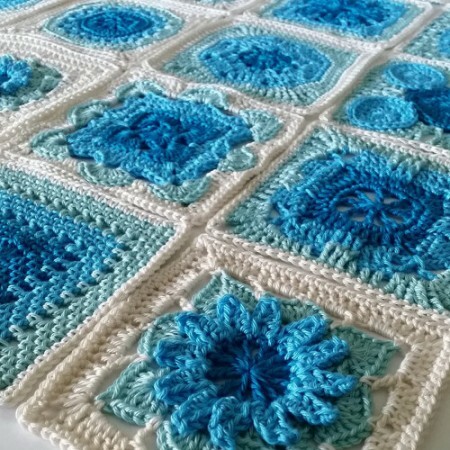 I would like to try making the squares! Looks like a lovely book. Such creativity. Thank you for this offer. De jolis modèles de grannies. En plus, le livre est disponible en téléchargement, donc après soit on imprime ce qui nous intéresse, soit on utilise une application pour télécharger les modèles. I think it is so great that Shelley wrote this book. The cover looks awesome. I have been doing her CAL this year and her directions are great for begginers like me. Thanks for the chance. To have this would be such a joy. To create and share such a project would be a thrill and then to gift it to someone special would be the ultimate testament of this craft.